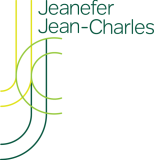 Jeanefer worked alongside Director Jevan Chowdhury of Moving Cities, to produce ‘Engineering Happiness’, a film for the Institution of Civil Engineers. 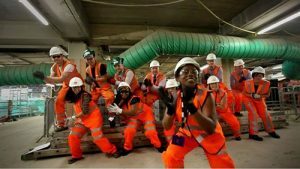 The civil engineers behind some of London’s most iconic infrastructure projects put on their dancing shoes to showcase the diverse and exciting careers within engineering, available to young people through choosing maths and science. 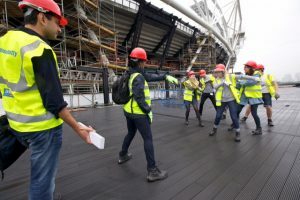 The film features some of London’s world class infrastructure projects and the teams behind them including Crossrail, Queen Elizabeth Olympic Park, the Thames Barrier, London Underground, Walton Bridge, Kings Cross Station and the Hammersmith Flyover. 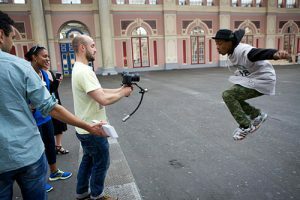 Click here to watch the Engineering Happiness film!